Our hardware uses the latest Intel technology to provide the best performance and ensure the optimal use of resources. By using standard Intel technology rather than customized hardware chips, our appliances are easy to upgrade and benefit from future software enhancements. That gives you greater flexibility and value for your money. Solid State Drives, or SSDs, provide faster data storage without the performance impact of rotating drives. Whether you’re scanning large volumes of emails, or generating highly complex reports, they allow you to get more done faster. 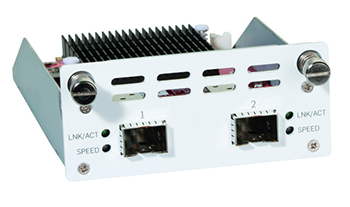 As there are no moving parts, they provide a reliable highcapacity solution for your network with all functionality on the box, rather than requiring a separate appliance. 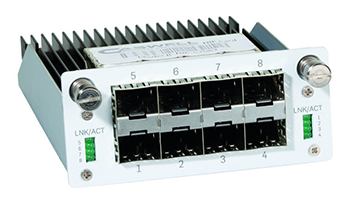 FleXi Port modules let you tailor your security appliance to fit your network connectivity needs. 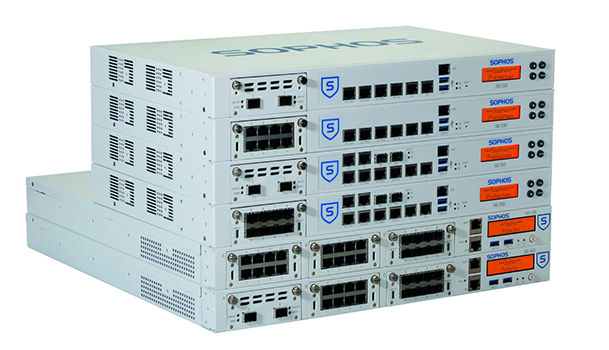 On our SG 2xx, 3xx and 4xx appliances, you can select additional modules with copper and 1/10 GbE fiber interfaces to easily expand and upgrade your hardware. 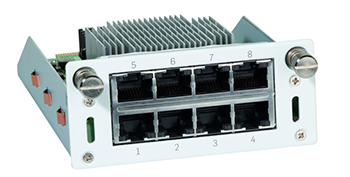 They’re fully interchangeable between models, so if your business grows and you upgrade, you can simply take the module you’ve already purchased and slot it into your new appliance – for example, going from an SG 210 to an SG 330. The multi-function LCD display allows you to quickly check the status and do basic administrative tasks directly on the appliance. You can directly connect a monitor using the built-in VGA port. You can read more about these steps below. And if you need help deciding what’s right for you, simply contact us. We’ll both be happy to help. 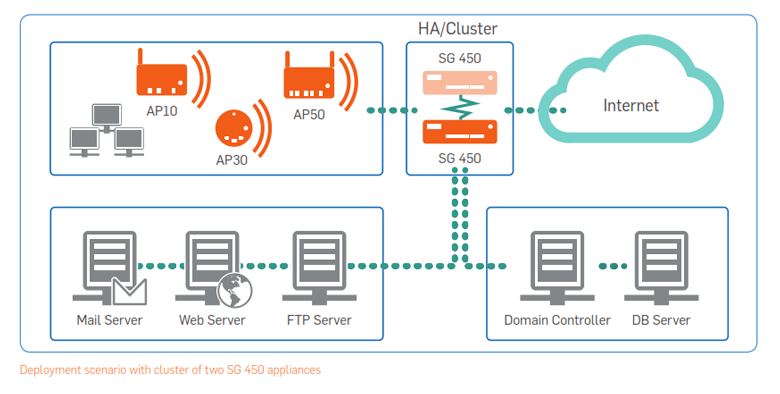 Choose the right appliance for your environment—is it hardware, software, virtual or even cloud-based? Our range of models fit any environment and are purpose-built to deliver high-performance. They integrate our security applications with a hardened operating system (OS) on optimized Intel-compatible server systems. Virtual appliances are certified as VMware Ready and Citrix Ready. They also run in Microsoft Hyper-V and KVM virtual environments. Easily installs on your existing hardware. Using Amazon Virtual Private Cloud (VPC), you can run the appliance in the cloud. 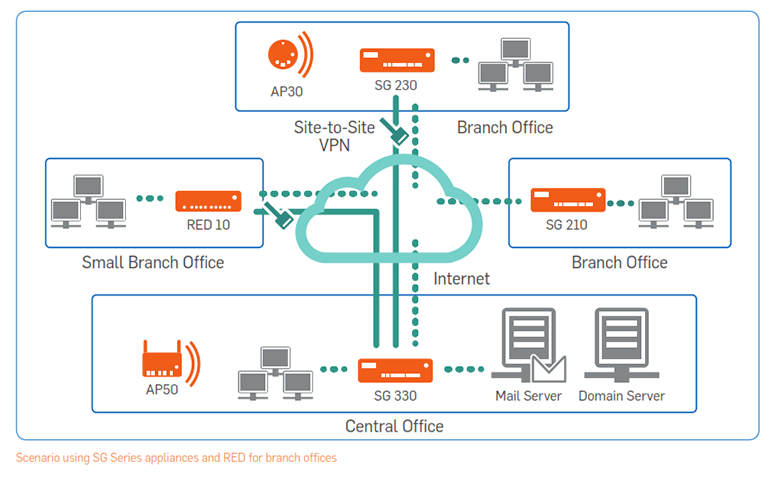 Or, you can use the Amazon VPC connector on the appliance at your office for secure and robust access to your Amazon-hosted resources. We give you the flexibility to license our protection modules individually. Or, you can choose one of our pre-packaged licenses. Whatever suits your needs. 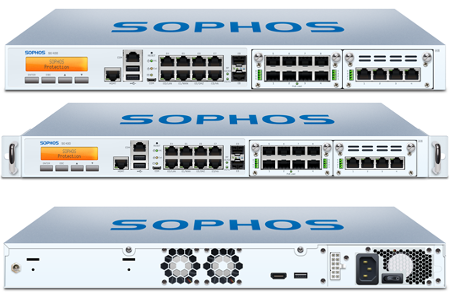 Sophos RED Secure your branch offices by forwarding all traffic to the central Sophos UTM. Installation requires no technical training and there is no ongoing maintenance. Wi-Fi Access Points Get secure Wi-Fi fast. Users are instantly protected by the UTM, and let you create secure mesh networks too.